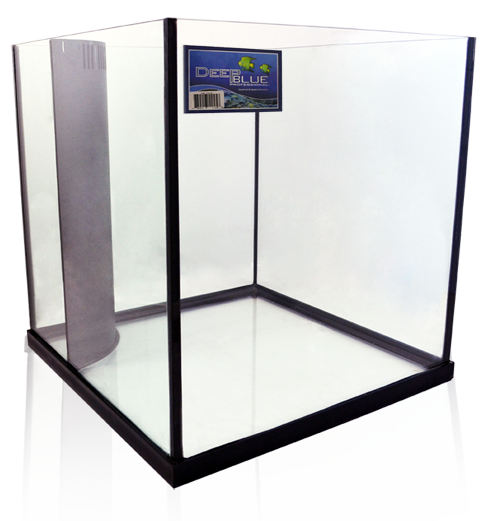 Deep Blue Professional Edge Series 57 Gallon Rimless Plant Tank Edge tanks feature Opti-Pure glass front panel, rimless top design and black silicone seams. This non-reef version is perfect for a Euro-style planted freshwater system, and has the added versatility of a non-tempered bottom plate. Deep Blue Professional Edge Series 75 Gallon Rimless Plant Tank Edge tanks feature Opti-Pure glass front panel, rimless top design and black silicone seams. This non-reef version is perfect for a Euro-style planted freshwater system, and has the added versatility of a non-tempered bottom plate. 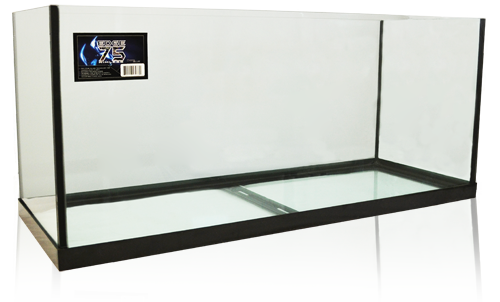 Deep Blue Professional Edge Series Aquariums Edge57 Rimless Reef Ready System. 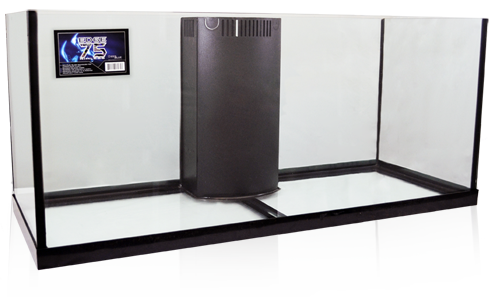 Features include: Opti-Pure glass front panel, rimless top design, center-back overflow pre-filter with patented Floodgate & cover. Complete plumbing kit included. Upgraded glass panes on all sides, drilled and tempered for strength and safety. Center back boxes used on Edge is 10 wide and 7 deep. 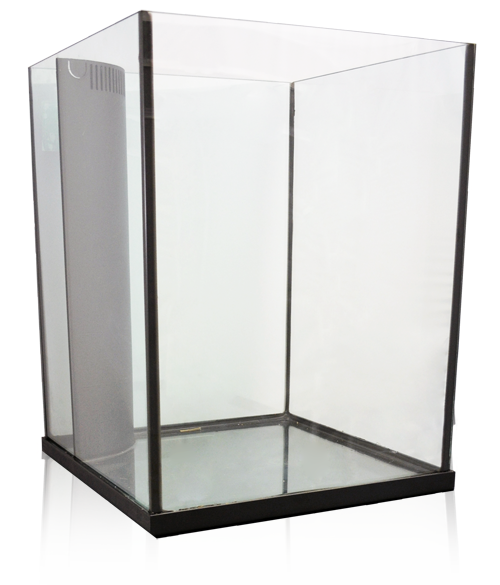 Deep Blue Professional Edge Cube Rimless Reef-Ready Tank 60 Gal Made using Opti-Pure glass front panel, this reef-ready rimless cube aquarium is a crystal-clear beauty. Black silicone sealant adds elegance to its dramatic appearance. Includes a corner overflow and reef plumbing kit. Optional Components:. Use with #25035 Cabinet stand.  Deep Blue Professional DB Edge Series Aquariums Edge75 Rimless Reef Ready System Features include: Opti-Pure glass front panel, rimless top design, center-back overflow pre-filter with patented Floodgate & cover. Complete plumbing kit included. Upgraded glass panes on all sides, drilled and tempered for strength and safety. 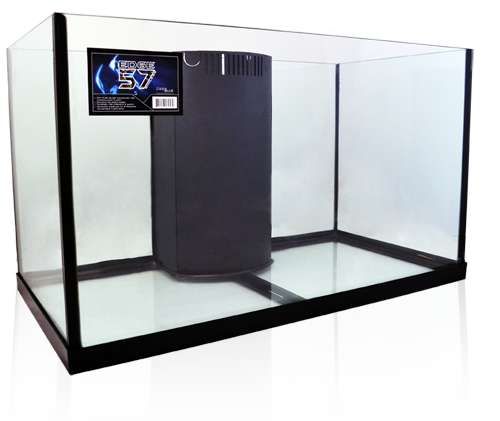 Deep Blue Professional Edge Tower 74 Rimless Reef-Ready tank This impressive and unique aquarium features a sleek rimless Euro design with black silicone and an Opti-Pure glass front panel. All panels are non-tempered for versatility. Reef plumbing kit included.